He has averaged 15.8 points over his last eight appearances and Brooklyn has won seven of those. 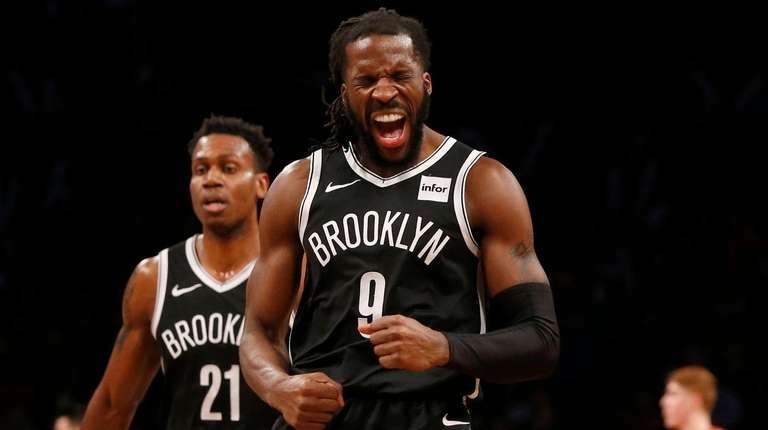 DeMarre Carroll admittedly took “a good minute” to regain form after returning from the ankle surgery he had at the end of training camp, but the reserve forward has re-emerged as one of the key contributors to the Nets’ recent success, according to coach Kenny Atkinson. Carroll, the Nets’ second-highest-paid player this season at $15.4 million, has averaged 15.8 points in his last eight appearances. The Nets have won seven of those games, as part of a 16-5 surge, to move one game over .500 (24-23) entering Monday’s holiday matinee against Sacramento at Barclays Center. “I think it’s been one of the keys, especially with all of our guys out. 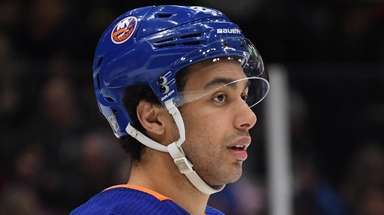 The timing of him getting back into form and into shape has been monumental,” Atkinson said after practice Sunday. “I just think there was a time period where he just wasn’t healthy enough. 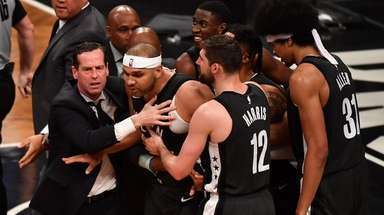 Carroll, 31, averaged a career-best 13.4 points in 73 games (all starts) one year ago, but the 10-year veteran had arthroscopic surgery on his right ankle Oct. 17, the day before the season opener, and missed the first 11 games. Carroll connected on 35.2 percent of his field-goal attempts in his first 24 games through Dec. 23 before boosting that to 45.3 percent in his past 11 games. “Oh, man, it was very challenging. It’s so hard. I think I was ready to jump off a cliff after about a month and a half. I just couldn’t play consistent basketball, I couldn’t put it all together,” he said. “Sometimes you have to let your body catch up with your game. You want it so bad, so you have to put in the extra work, and I think that’s what I did.